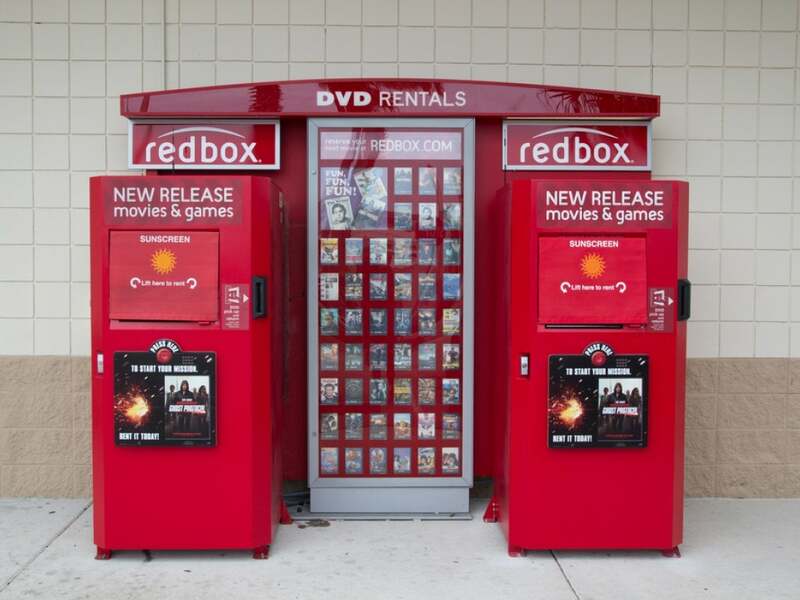 Coinstar (NASDAQ: CSTR) and Verizon (NYSE: VZ) are only weeks away from launching the beta to Redbox Instant, their long-awaited venture into the world of video streaming. The service is already featured as a downloadable app from both Google Play (NASDAQ: GOOG) and Apple's (NASDAQ: AAPL) iTunes Store. Of course, prospective users will have to enter an invitation code if they expect to participate in the beta. They can sign up at RedboxInstant.com/rbgatekeeper. With backing from two multi-billion-dollar corporations (Verizon has a market cap of 123 billion; Coinstar has a market cap of 1.5 billion), Redbox Instant could be one of the most powerful services of its kind. It poses a great threat to Netflix, which has a market cap of just five billion. 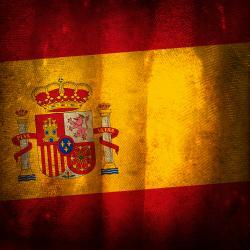 By signing deals with EPIX and other corporations, Redbox Instant will launch with content from Comcast's (NASDAQ: CMCSA) NBCUniversal, Viacom's Paramount Pictures (NASDAQ: VIA) (NASDAQ: VIAB), Lionsgate (NYSE: LGF), Relativity, Warner Bros., MGM and Sony (NYSE: SNE) Pictures Home Entertainment. Redbox has yet to provide a full list of the content that will be delivered through its service. Amazon Prime (NASDAQ: AMZN) might provide a few clues. That service signed more content deals in 2012 than most of its competitors. The majority of those deals involved older properties, however, such as Fox's 24 and NBC's Friday Night Lights. Very few new TV shows are featured on Amazon Prime, giving Hulu a distinct advantage. Similarly, Amazon Prime lacks the level of film content that is featured on Netflix. It also lacks exclusive deals with Disney (NYSE: DIS) and DreamWorks Animation (NYSE: DWA), both of which were secured by Netflix. Given the number of challenges (and disadvantages) that Coinstar and Verizon face in launching a streaming video service, they will need to think about content options that are not yet offered by their competitors. One such option could be 4K (UltraHD) video. Thus far, none of the existing streaming video services have said that they will provide 4K content. They took a similar stance toward 3D, though numerous individuals insist that Netflix is thoroughly testing 3D content for PlayStation 3. Since 3D failed to make a splash with TV buyers, streaming video providers were wise to proceed with caution. That said, 4K is the future. It may not be important today. In five years, most consumers may still be using old televisions that can only achieve a maximum resolution of 1080p. However, as the price decreases and as availability rises, the 4K format will begin to take over. When it does, consumers will want content that takes advantage of their beautiful TV screens. The streaming video service that gets there first could prove to be one of the dominant players of the future. This might seem like a risky investment for Redbox Instant to make so far in advance of 4K's adoption. This is not a fast business, however. Netflix did not sign deals with Disney and DreamWorks for today -- it did so knowing that it will reap tremendous benefits tomorrow. 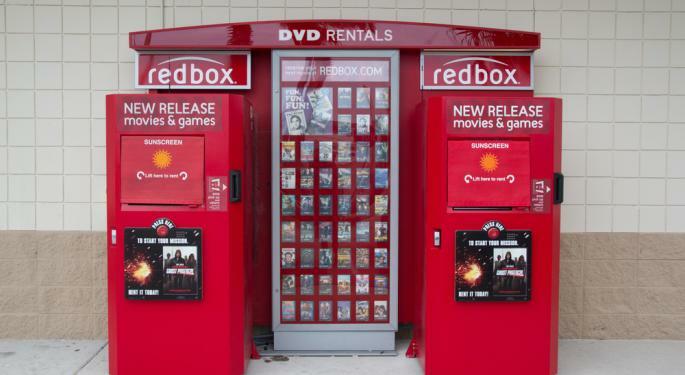 If Coinstar and Verizon want Redbox Instant to be successful, they too must think ahead. In the absence of superior content deals, 4K might be one of the few options available.